Este restaurante te ofrece recetas de las cocinas india y nepalí. Prueba sus sabrosos panes naan con ajo, su generoso curry de cordero o su atrayente pollo tikka. Himalayan Kitchen te ofrece probar un helado de chocolate singular. No vas a poder olvidar el extraordinario vino marsala, la insuperable cerveza y el excelente licor que se pueden degustar aquí. La mayoría de críticos apuntan que puedes probar un magnífico frappé de chocolate, unos deliciosos lassi o un estupendo té tailandés en este lugar. El servicio de entrega a domicilio es una de las grandes ventajas de este lugar. Comprueba por ti mismo lo servicial que es su personal. Su fascinante servicio es un gran añadido para este restaurante. Por la comida te van a cobrar unos precios interesantes. 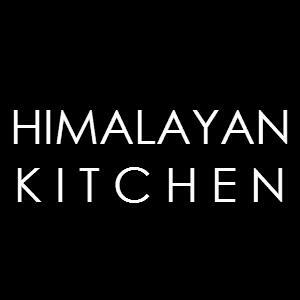 En Himalayan Kitchen, sus invitados disfrutan de una atmósfera encantadora y de una decoración buena. La mayoría de los usuarios activos de Zomato han valorado este lugar con un 4,4. Very good food at a very reasonable price!! Love the ambiance as well. Definitely will be making this place my regular spot. This has been on our list of favorite special occasion restaurants for at least a decade. 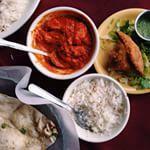 The best Indian food you can get on island - I can't believe I haven't reviewed it before! My usual go-tos are the Chicken Tikka Masala (Medium spice if by myself, Mild if I'm sharing with my son) with basmati rice, plain naan bread for getting all that delicious sauce, often starting with veggie samosas or adding on aloo saag if with a group. But there is nothing here I have tried that I haven't thoroughly enjoyed! Since I am with my mom this time and we are going to the theater after and can't take leftovers, we are sharing the lamb tikka masala, rice, and the paneer kafta(?) - cheese stuffed naan. It was amazing as anticipated! The Tikka Masala sauce is one of my favorite things to eat anywhere. 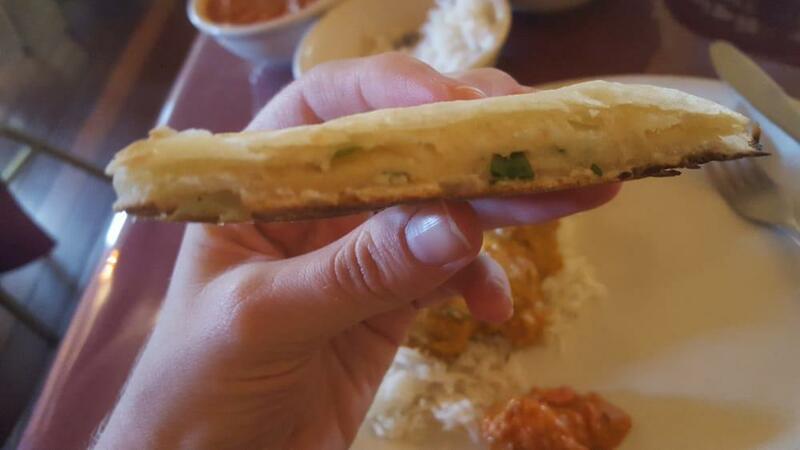 I will stick to my plain naan though as the paneer wasn't a strong enough flavor to compete with the sauce. Still tasty! Would be better maybe as an appetizer, though the cheese is filling so... We were seated, greeted, food in our bellies, and paid in 40 minutes, which was awesome since we had mentioned being on a tight schedule! Love it! Food here was excellent. 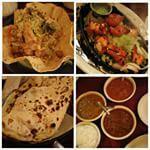 Wife and I came here for lunch and had Chicken Tikka Masala, Vegetable Korma, and a Shrimp Saag. 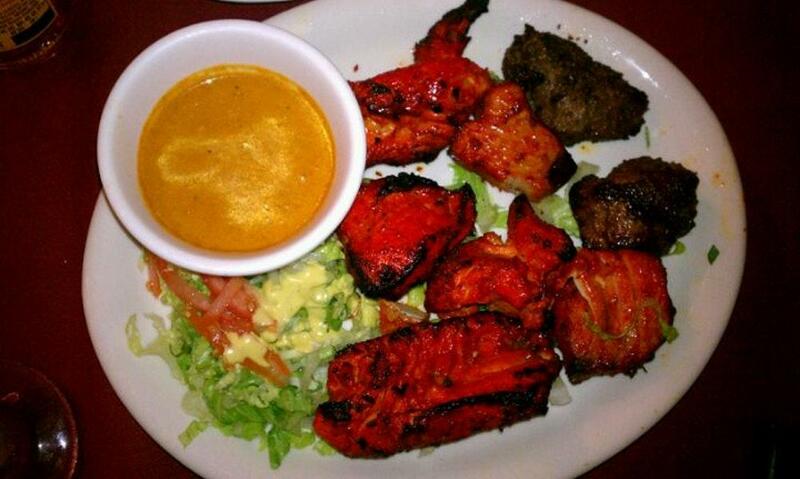 Flavorful and delicious. My only regret is I pass by this place almost everyday and only now, I've discovered it. On another note, Anthony Bourdain once said that Yelp reviewers are the worst. I can see why. I saw a Yelp review that said the food here was excellent, but would have given more stars but the bathroom was dirty. Seriously WTF?? How precocious. People are on Yelp looking for good quality food and you are just casually f#cking sh#t up because of their bathroom? Unreal. If you are reading this, ignore all that nonsense. 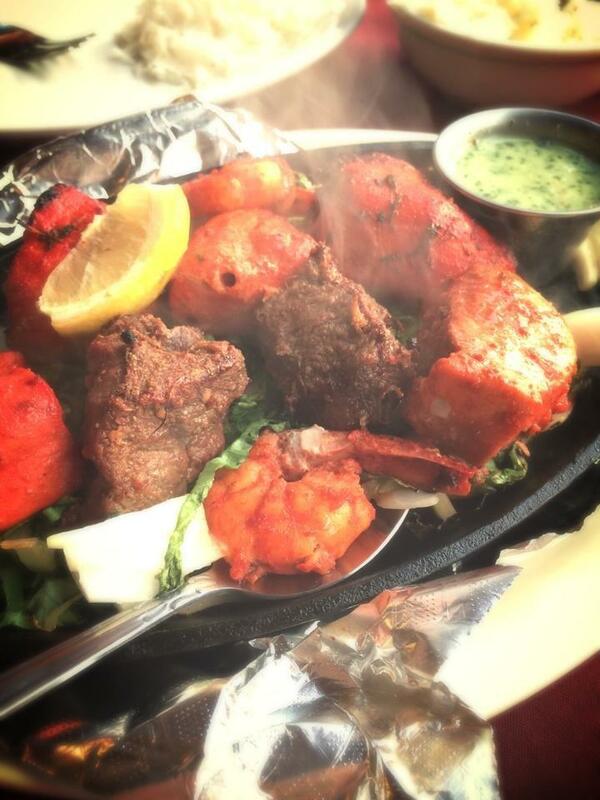 This place has great Indian food and we'll definitely be coming back.